Ever noticed how someone’s positivity and enthusiasm are infectious? Or how someone else’s pain or fear makes you feel distressed, too? Not only does empathy shape your relationships with those around you, it’s an important part of our evolutionary history. Humans have always been social animals, and even some of our earliest ancestors – like the australopithecines, a shared ancestor of humans and apes, who lived 2 million years ago – had defined social structures. Empathy helps us organize into societies, and may have evolved along with shared child rearing to help us survive as a species. But how exactly is empathy “baked in” to our behavior through evolution, and what happens in your brain when you empathize? Read on to find out. Our capacity for empathy is hardwired into our brains, thanks in part to special brain cells called mirror neurons. Mirror neurons fire both when you perform an action and when you see someone else perform it (though the latter happens on a smaller scale). They help you “feel” what someone else is experiencing on some level, even if you’re not experiencing it yourself. Scientists have also traced the ability to empathize to certain parts of our brain. Like the temporoparietal junction, a region at the side of your brain that’s involved in thinking about those around you, and the inferior frontal gyrus, a region at the front of your brain that’s involved in abstract thinking. 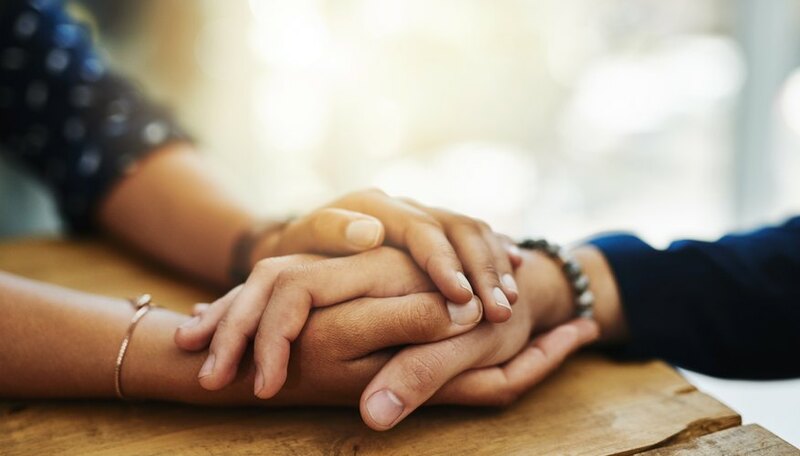 Strong connections between these two areas of the brain help you pick up emotional and social cues, then “translate” them into an understanding of what the other person is thinking of feeling. 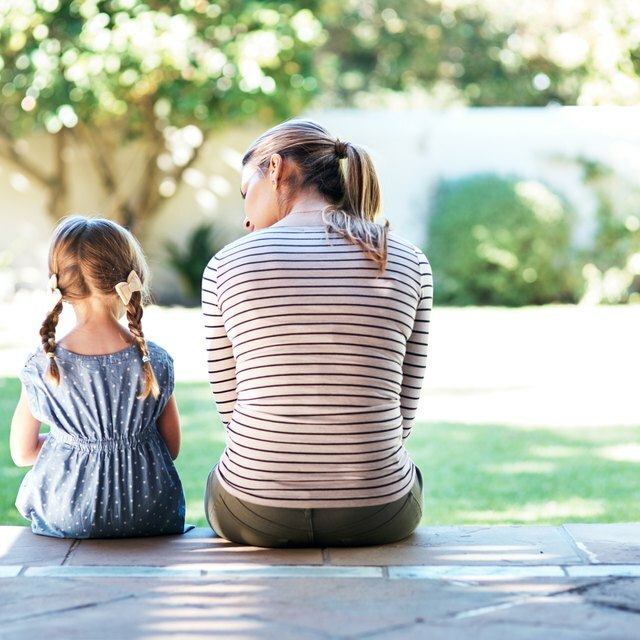 Starting around age 4, these regions (and the connections between them) start to mature, and shape your sense of empathy and the way you communicate with those around you. While empathy might be hard-wired into your brain, not everyone experiences empathy the same way. Disruptions in one brain region (the right supramarginal gyrus, which is found in the parietal lobe at the top and back of your brain) can make you more likely to project your emotions onto others – so instead of picking up what they’re feeling, you think they feel what you feel. That naturally makes it more difficult to empathize, since you’re not really observing others’ intent or feelings. Your material circumstances can change the way you feel empathy, too. When researchers looked at differences in empathy in people of different socioeconomic classes, they found that richer people tended to be less empathetic. And other scientists have found that underlying biases – like negative attitudes about race, gender or religion – can shape how we extend empathy to different groups. So, How Can You Increase Your Sense of Empathy? The easiest way to work through bias and be empathetic to more people is also pretty fun – simply make it a point to meet and chat with more people. The research shows that as you get to know people with different experiences and backgrounds, you’ll naturally start to feel more empathetic to a broader range of people. Get the most from each convo by smiling – you’ll trigger “happy” motor neurons for yourself and those around you – and being present. In other words, no checking your phone notifications, you'll want to focus on the convo. So don't be shy, say hi. You’ll boost your brainpower and potentially make a new friend – win-win! Tremblay,, Sylvie. "Your Brain On: Empathy." Sciencing, https://sciencing.com/your-brain-on-empathy-13714004.html. 10 August 2018.